Hot off the heels of Ridley Scott’s latest film The Martian, Scott’s Alien: Covenant is currently in the midst of wrapping up production in Australia. 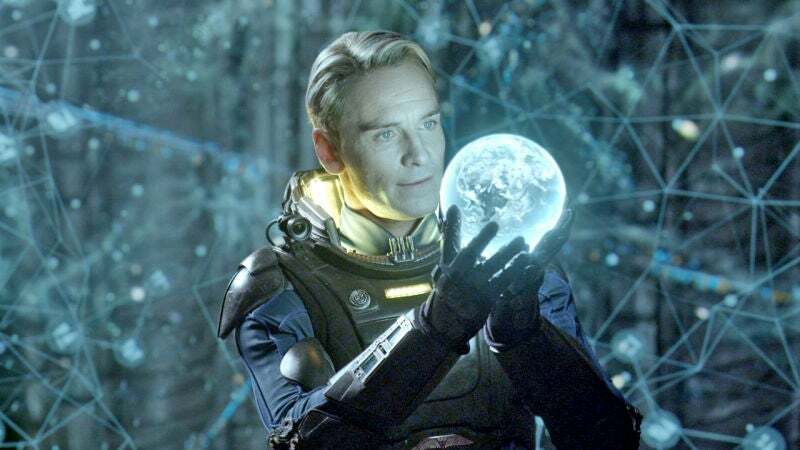 Fans including myself, are eager to see what Scott has in store for his first sequel to Prometheus. That film had mixed reviews with some claiming that the movie tried to be it’s own thing, rather than trying to tie in to the Alien mythology that Scott laid out in his original film. By no means did I hate Prometheus. The visuals were spectacular however the story just felt too convoluted and confusing at times. It was also hard to tell if Scott was even making a prequel since the entire film didn’t quite tie-in to the other Alien movies. However, Scott has since claimed that Alien: Covenant will gear more towards telling the mythology of the alien creature as to where it came from. What Can We Take From These Quotes? It appears that Alien: Covenant may have the same tone that Scott’s original film Alien had. The movie is typically categorized as one of the first successful sci-fi horror films of its time. The film is also considered to be one of the scariest movies of all time and is one of my favorite flicks I could watch over and over again. Fassbender’s quotes give us some hope that this is a film we should mark the release date on our calendars. Of course Fassbender would only have great things to say about the movie, but it’s still better to hear positive word of mouth than have someone downright hating on it. Ridley Scott has by far created one of the scariest creatures ever put to film. If the movie is anything like the original especially in tone, then I’m all in. I cannot wait to see what Scott has in store for us. Hopefully Scott will stay true to his words and give us a proper Alien prequel, one that will directly affiliate with the older films. If Fassbender’s comments are any indication, then we are in for a real treat. Alien Covenant is due out in theaters on August 4 2017. 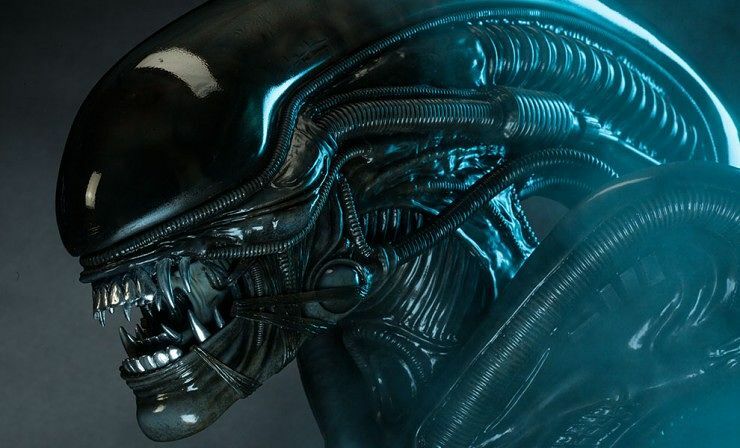 So what did you think of Fassbender’s comments regarding the tone of Alien: Covenant? Are you looking forward to the film? I know I am! Please share what you have to say in the comment section below and don’t forget to follow me by on my main page to check out my other articles!